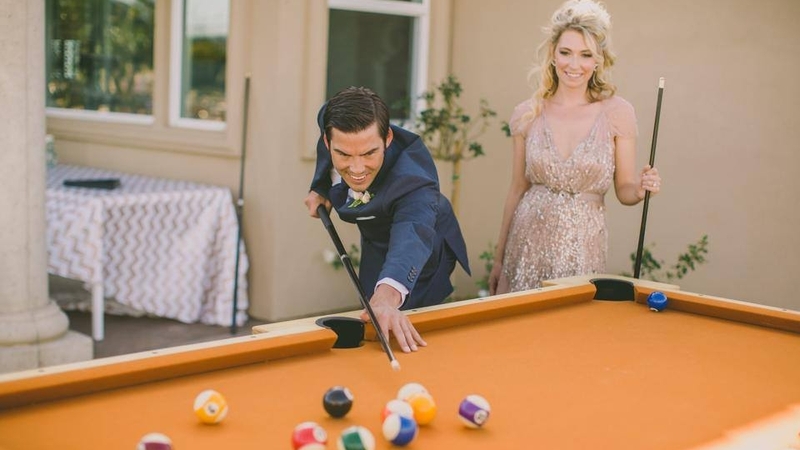 Now you can easily offer the fun sport of billiards to your party and event activities by renting a Portable Pool Table for the day, the night or even the whole weekend. 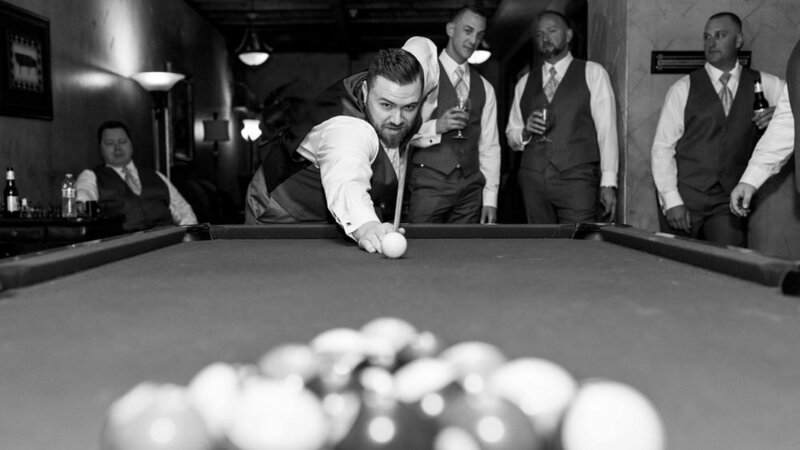 Our Portable Pool Tables may be placed indoors or outdoors and our set up + tear down is quick and easy. The tables weigh in at over 300 pounds providing a sturdy and sound playing surface. *Price includes delivery to North Orange County. Additional fees may apply outside North OC. 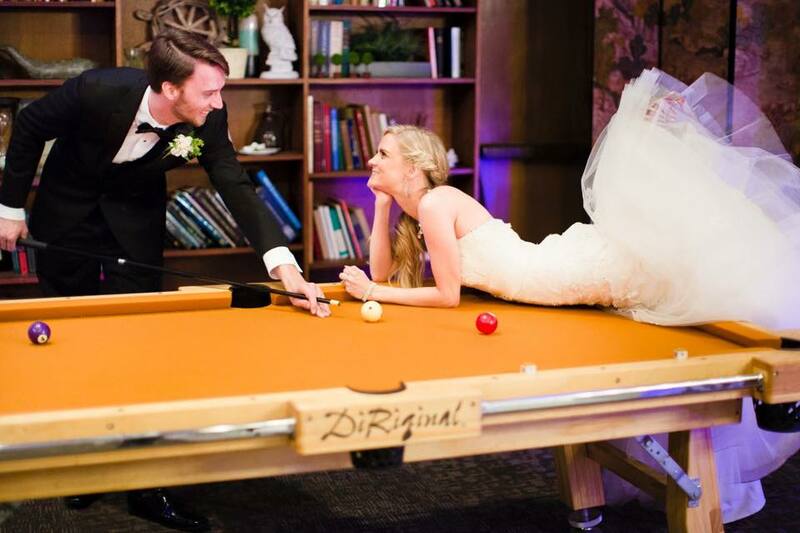 Book a Pool Table Today! *Delivery fees apply. Please call for details. C o n t a c t U s T o d a y !